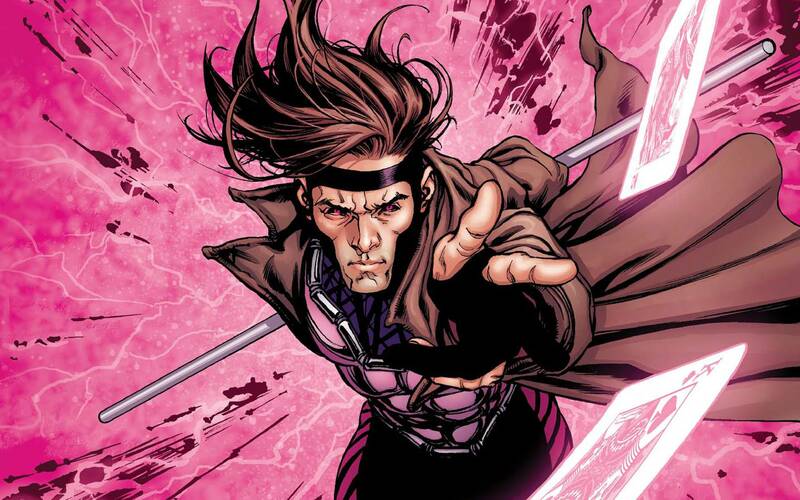 Gambit Movie gets a New Production Start Date! Some surprising news hit us today when we actually learned more about FOX’s halted x-men spinoff, Gambit. Although we considered it dead, the movie is very much alive and about to begin production, none the less. Production is set to start June 19 in New Orleans. The release date was confirmed for June 7, 2019. However, we thought that was just a fake date to show that the movie was still planned. Nope, it is finally happening. All of the old school Gambit fans can now cheer for the upcoming film. ← Deadpool the Animated Series Canceled!